Vodafone is a multinational telecommunications company. 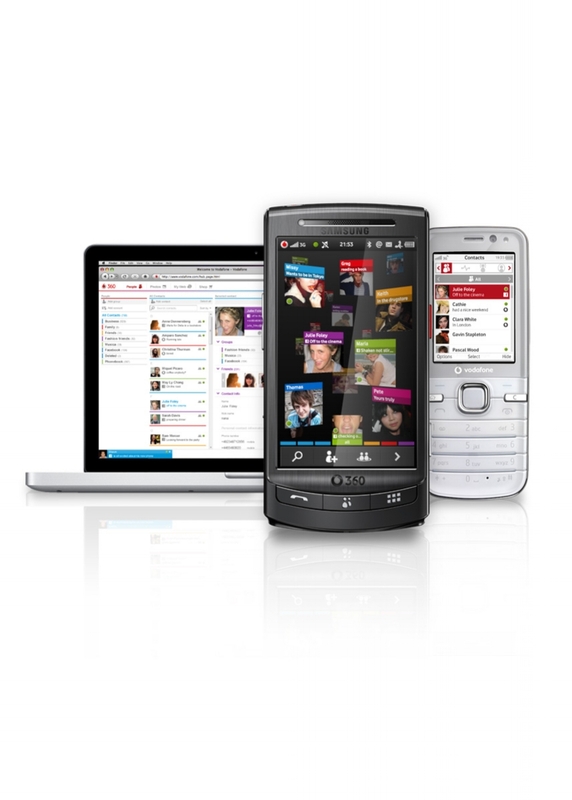 I started working with Vodafone Group in 2009 on the launch of the Vodafone 360 project. I wrote the end user copy across the numerous services 360 offered, as well as most of the internal communications, implementation and user guides, and marketing collateral. I also managed the copy localisation employing a London translation agency and coordinating the copy across 13 operating countries and languages. Since then I've worked regularly with different teams across the Group division creating copy for everything from mobile apps to websites, new products and services, global design, brand and voice guidelines, FAQs, video scripts and much more.